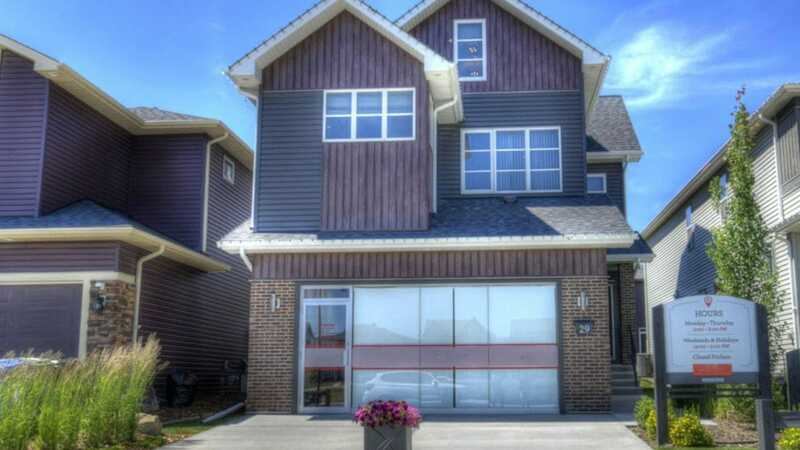 SITUATED ON A QUIET STREET DIRECTLY ACROSS FROM A PARK, THIS CUSTOM SHOW HOME BOASTS THE MOST AMAZING UPGRADES FOR THE DISCERNING BUYER! UPON ENTRY, YOU WILL FIND WIDE PLANK HARD WOOD FLOORS, AIRY CEILINGS AND OPEN SPACES. DESIGNED FOR A LARGE / EXTENDED FAMILY, THIS 5 BEDROOM 31/2 BATH HOME FEATURES A LARGE KITCHEN WITH GAS STOVE AND UPGRADED APPLIANCES. TALL CABINETRY, A HUGE ISLAND AND GRANITE COUNTERS ADD TO THE MODERN DESIGN. A LARGE SPICE KITCHEN WITH ANOTHER GAS STOVE, PREP AREA AND PANTRY ARE THE PERFECT PREP AREA FOR FAMILY MEALS! THE ADJOINING GREAT ROOM WITH A STONE TOWER LOUNGE FIREPLACE IS THE PERFECT SPACE TO ENTERTAIN AND THE OPEN DINING ROOM HOLDS A LARGE TABLE. THE FLEX ROOM AND HALF BATH COMPLETE THIS LEVEL. UPSTAIRS, THE MASTER BEDROOM AND ADJOINING 5 PIECE ENSUITE SPA IS THE PLACE TO UNWIND. 3 ADDITIONAL GREAT SIZED BEDROOMS, BONUS ROOM, LAUNDRY AND 5 PIECE BATH COMPLETE THIS FLOOR. THE 3RD LEVEL FEATURES THE 5TH BEDROOM, MAIN BATH AND ADDITIONAL BONUS ROOM! CLOSE TO ALL AMENITIES!